Samsung Electronics declared its QLED TV defeated rivaling premium candidate OLED TV in a British showdown with 90 percent of 60 blind voters favoring its screen technology. The blind test was arranged by British market research agency, Bryter, for AVForums’ readers. AVForums is a UK-based, independently run resource for people interested in home consumer electronics. Respondents were blinded to the models` brands or technologies in the shootout between Samsung’s QLED TV and three OLED TVs from other global manufacturers. Samsung’s QLED TV was highly rated in smart platform, user experience, security and input speed among others. Participants at the test were also asked to rate TV picture quality, smart and game support function, and design and connectivity. Samsung’s QLED TV was the clear winner in all these categories with positive votes from 90 percent of the respondents, according to Samsung Electronics. 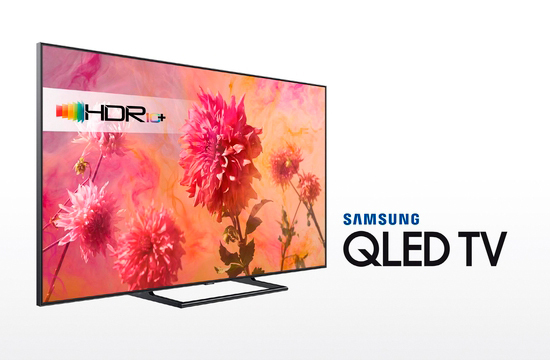 Samsung QLED TV offers the industry`s best picture quality with a peak brightness of up to 2,000 nits and the industry’s first 100 percent color volume. It has no burn-in or image retention and features easy connections with mobile devices. According to market research firm IHS Markit, Samsung QLED TV took 58.5 percent in the global TV market of over 75 inches as of the end of March.